Performance Automotive Repair in Bayfield, COWhen Nothing Else is Up to P.A.R. 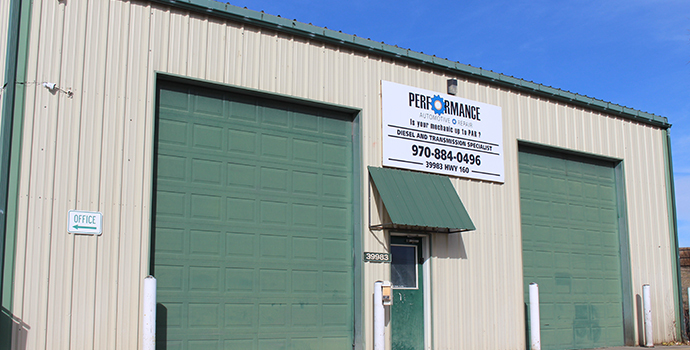 Performance Automotive Repair is a family-owned and operated general auto repair shop serving the Bayfield, Colorado area since 2015. Our goal is to be the best general auto repair shop in the area with top notch customer service and unparalleled maintenance and repairs. We are the only auto shop in La Plata County that repairs automatic transmissions. But that is not all that sets us apart. 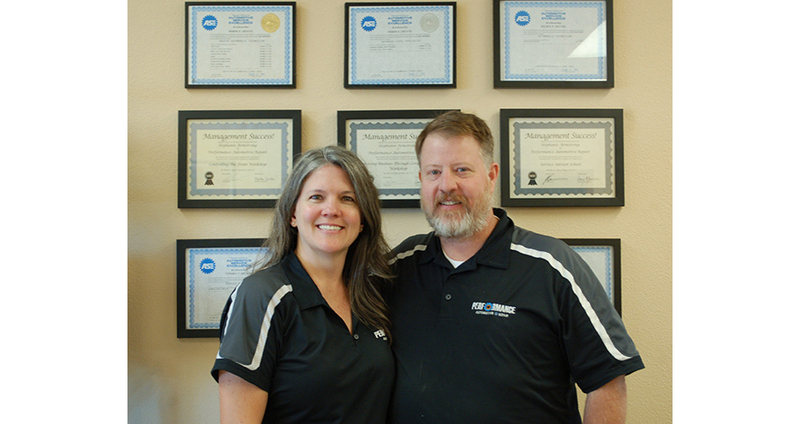 We work with car owners all over Bayfield and Durango, specializing in diesel and transmission work. Our expert mechanics pay close attention to detail to uncover any factors that could be affecting your vehicle’s safety and performance. We also do power steering upgrades, front-end alignments and AC services. We get the greatest satisfaction out of fixing cars and helping people. Our mission is to provide service and repair automobiles expertly and provide top-notch customer service. For thorough, comprehensive repairs you can trust, contact Performance Automotive Repair or stop in today to schedule an appointment. Our expert technicians have exacting standards when it comes to auto repairs on American, European, and Asian vehicles. They have the training and the dedication to provide the best possible auto repairs and services to each and every customer. Visit Performance Automotive Repair Today! Performance Automotive Repair wants to know: Is your mechanic up to P.A.R.? If not, come into our shop to experience the service you deserve.